I have to say, I was a bit skeptical, but the trailer looks good. I'm glad Paul Giamatti's Rhino is not just a guy in a truck! He looks like he's got a full metallic suit like that new Rhino did in the comics. Jamie Foxx's Electro looks awesome and super powerful! My guess is he will be the major villain, with the other two taking a back seat. I am STILL unhappy with the Billy Idol looking Green Goblin, but hey, maybe he'll have a rebel yell or something. 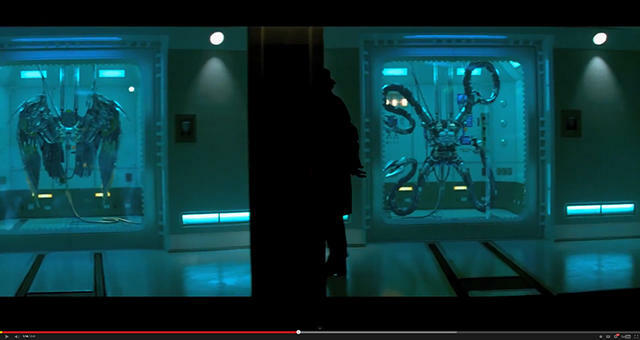 But it looks like we may only have to wait one or two more movies before we see The Sinister Six hit the big screen.